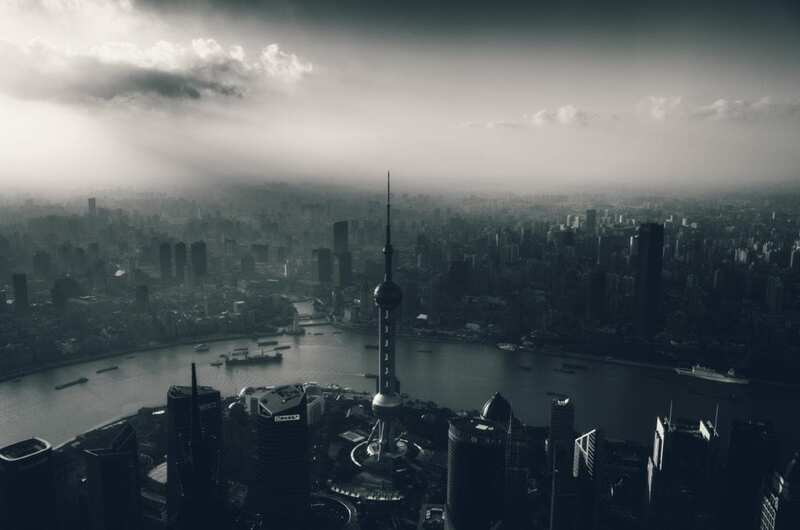 Shanghai is China’s answer to New York. A modern day metropolis that represents a fusion between East and West. The city’s vibrant nightlife and opportunities for shopping and dining make it a great place to get acclimatised to Chinese culture before experiencing more traditional areas. If your not into that sort of thing, there is also a diverse collection of colonial architecture, serene gardens and even a Disneyland amusement park. Not to mention Zhujiajiao Water Town, which mimics the beauty and tranquillity of Venice. Apart from being a must-see location in its own right, Shanghai serves as a gateway to some of China’s greatest features; a quick trip East to Xian reveals the Terracotta Army; North to Beijing to see the Forbidden City and Great Wall, or South to Guilin to see the beautiful Karst landscape. The Bund – Shanghai’s picturesque waterfront, known as ‘the Bund,’ is where you’ll find those classic skyline photo opportunities. With the Oriental Pearl TV Tower, the Shanghai World Financial Center and other skyscrapers standing across the Huangpu River, the Bund displays Shanghai’s classic skyline views of skyscrapers and colonial architecture along the 500m wide Huangpu River, which dissects the city into two. European-style buildings on the opposite side of the river host numerous restaurants and shops (Nanjing Road is just around the corner) which line the waterfront boulevard, affording plenty of activities. Shanghai Museum – Located on the People’s Square near Nanjing Road, the Shanghai Museum stands out thanks to its distinctive architecture and has a large collection of rare cultural relics, over 120,000 pieces. Artifacts include over 400 beautifully decorated bronzes works, with further highlights including ornate calligraphy, exquisite jade carvings, and traditional Chinese garb. Take a ride on one of the world’s fastest trains, the Maglev – A ride in the Maglev train from Pudong Airport to the city center is the ideal way to experience the super-modern Shanghai. At 431 kph (270 mph), this air-conditioned, super-clean, magnetically-levitated train covers 30 km (19 miles) in only 8 minutes. Visit Zhujiajiao, the ‘Venice of Shanghai’ – Located 29 miles west of downtown, this ancient water town saw its heyday during the Ming Dynasty, when its success as a commercial hub resulted in the construction of its picturesque waterways. You can choose to stroll around by foot or take a boat ride to admire the numerous fascinating canals, bridges and architecture. Although many visitors have thoroughly enjoyed their visit, it is recommended that you visit during the week, as the big weekend crowds can hinder the experience. The transportation inside the city is considered extremely convenient, and aptly so seen as it is the busiest transport hub in eastern China. However as one of the most populated cities in China it will inevitably face the problem of overpopulation and traffic congestion. Yet to relieve the transportation pressure, there has been a lot of construction work on roads, subways, and opening more new bus routes. Now, the city has the world’s largest public transportation system handling the largest daily volume of passengers. A high-density road network makes overland transportation easy. Taxis, city buses, and sightseeing buses are ready to bring you to everywhere, and if you prefer driving yourself, rental cars are also available. Shopping areas in the city are clearly divided into “Four Streets and Four Cities”. Nanjing Road (including East Nanjing Road and West Nanjing Road), one of the four streets, enjoys the reputation of the most commercial street in China. Developed from the beginning of the 20th century, Nanjing Road has clusters of a wide variety of shops that are centuries old, as well as modern malls. The road is an equivalent of New York’s Fifth Avenue, and offers a taste of the bustling Chinese commerce where retailers from all over the world display their products on streets. You can also admire the various different buildings with their attractive and distinctive architecture. 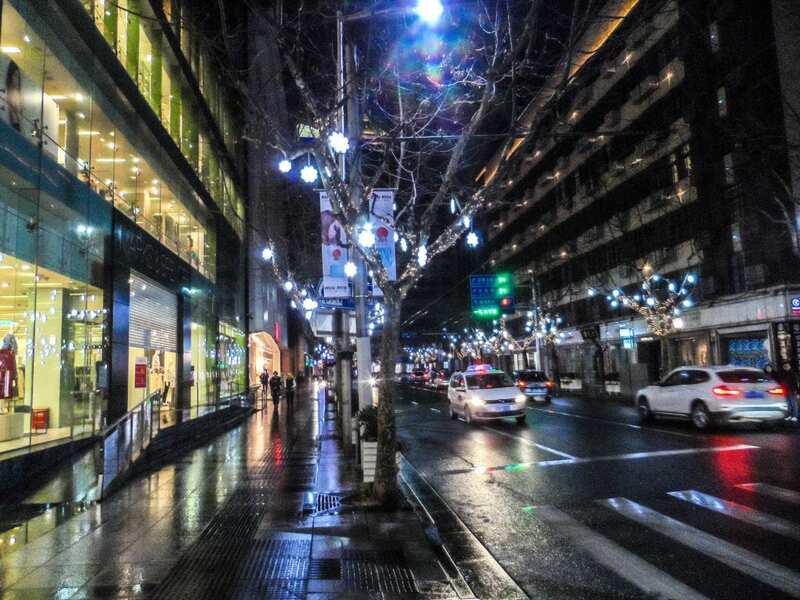 Alternatively, Huaihai Road, no less famous than Nanjing Road, is celebrated for its elegance. It features top-end designer brands from all over the world. North Sichuan Road offers good inexpensive merchandise and is always the first choice for regular shopping, whilst food and tourism are well provided for on Middle Tibet Road, one of the Four Streets. Shanghai is one of the world’s greatest cities with an entertainment scene to match. Stylish restaurants, quality cuisine and a nightlife that’s full of surprises. Shanghai has always had a healthy cultural scene, with cinemas showing foreign and Chinese films, and theatres featuring opera, dance, drama, acrobatics and puppets. Nightclubs and bars are always booming, live rock and jazz can be heard into the early hours and the dance club scene now employs djs, foreign and local, to ensure you have a great night. Huangpu River Night Cruise – Huangpu river cruises run from 10am until 9pm and the cruises after 6pm are most popular. They provide a spectacular view of the Bund and Pudong District by night. Bar Rouge – This is one of the most popular clubs on the bund, and well known for great music, great service and a great night out, offering a great terrace view, and a great way to experience the city’s nightlife.